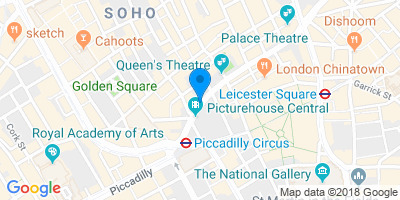 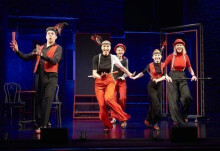 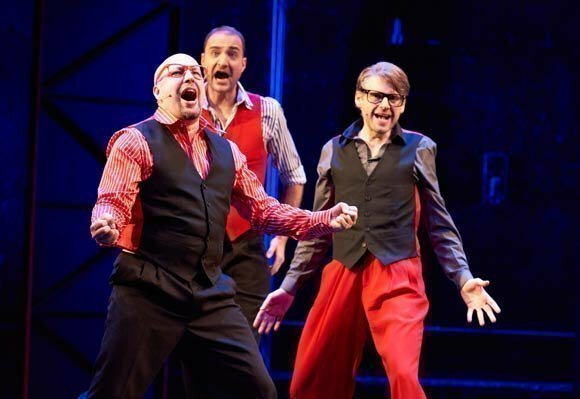 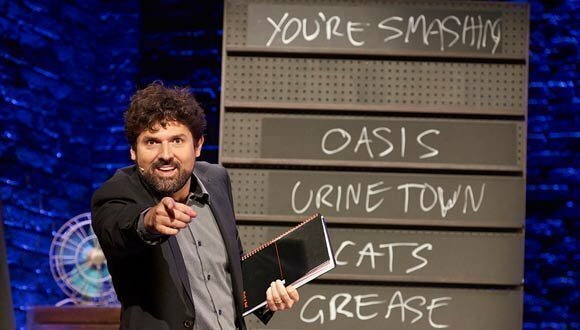 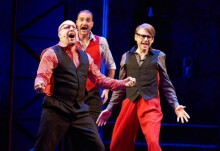 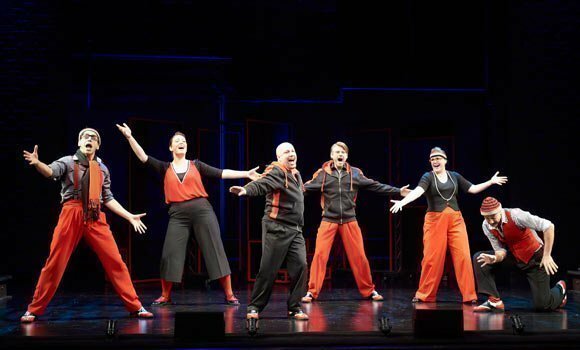 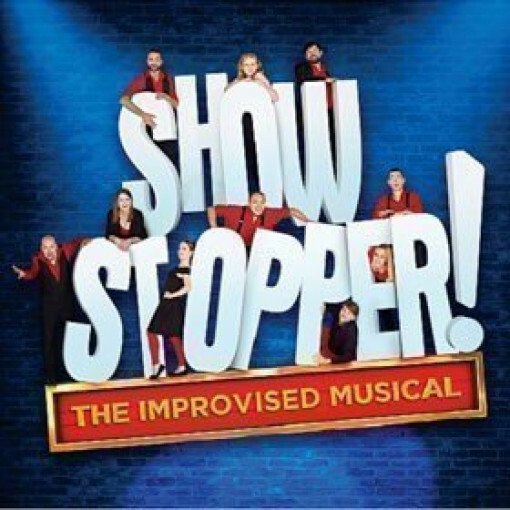 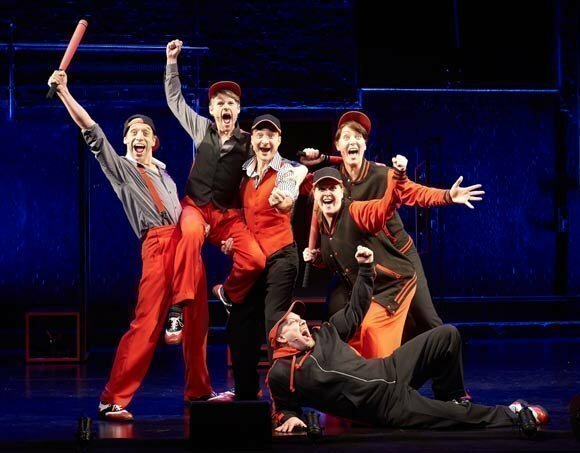 With a critically acclaimed West End run, a BBC Radio Four series and nine years of festivals and touring to their name, The Showstoppers have delighted audiences around the world with their ingenious, unique blend of comedy, musical theatre and spontaneity. 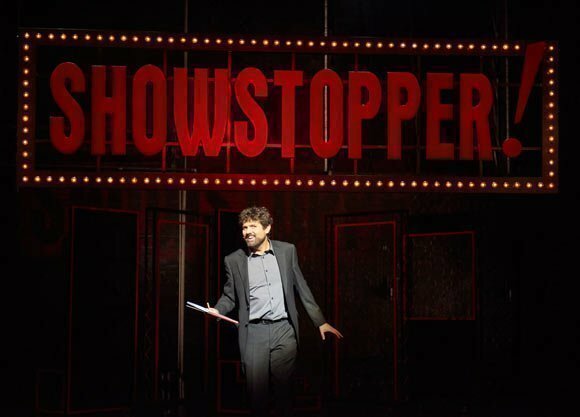 Every Showstopper! 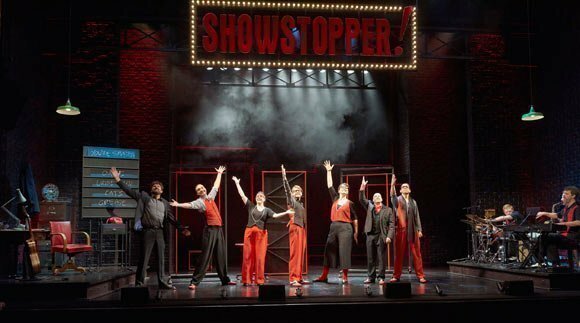 performance is a hit musical waiting to happen - so don't miss this exclusive season of just 10 performances!